Immel Construction was founded by Howard Immel in 1961. Construction has been part of the Immel family’s story and legacy dating back to the 1800’s – the passion runs deep and wide. In 1978, Greg and Gary Immel alongside Elton Harpt, Bob Huettl, and Bud Schroeder acquired Howard Immel Inc. and in the time-honored Immel tradition, continued offering clients quality and value across all construction projects. In 1982, the firm moved to its current location on Radisson Street in Green Bay, WI. In 2006, the company legacy expanded as Greg and Gary Immel passed ownership onto Kelly Hafeman and Pete Smits, both longtime Immel employees. Today, the firm’s goals are still focused on high standards, client expectation, and product integrity. For over 55 years, Immel Construction has played a vital role in the development of some of Green Bay’s most iconic and recognizable landmarks including Brown County Courthouse’s exterior restoration, Austin Straubel Airport, and the creation of Heritage Hill State Park. Immel has a longstanding partnership with a select core of subcontractors and vendor partners who share similar philosophies and work ethics. As the company continues to grow and achieve organizational goals, it will certainly be marked by consistent homage to continue on in the name of tradition and legacy. 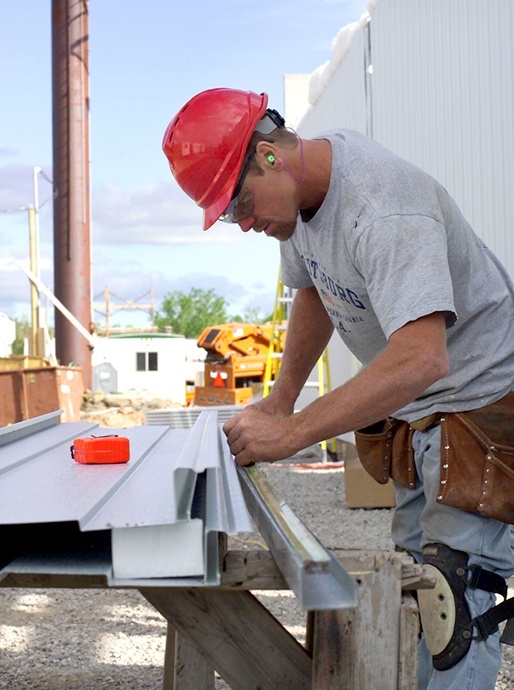 Immel is an industry leader in providing construction services of the highest quality, consistently delivered to customers throughout the Midwest, by people of integrity who are passionate in what they do.